The 2017 ICDE International Conference was hosted by Symbiosis Centre for Distance Learning and took place in Pune, India from 10-11 March 2017 under the theme Unleashing the Potential of ODL ‘Reaching the unreached'. 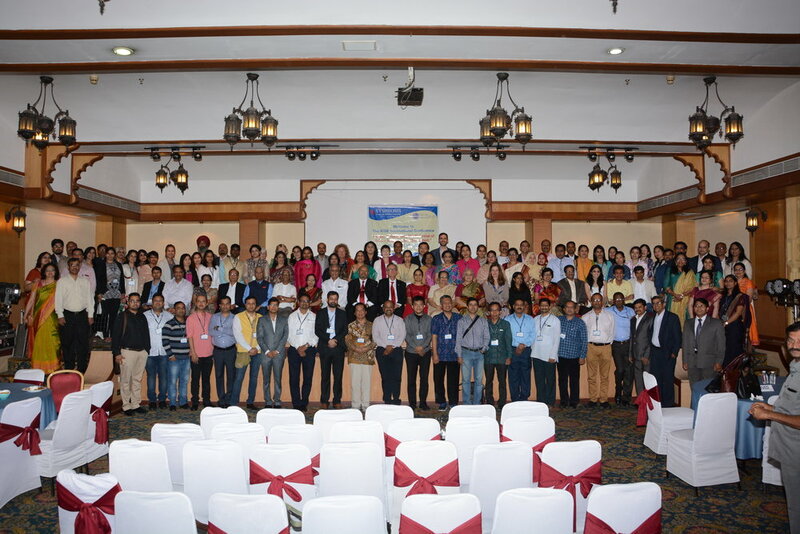 The conference was attended by more than 120 delegates from 15 countries. Apart from the panel discussions on the above sub themes, the Conference also had panel discussions on ‘Policy Framework in ODL and Best Practices in Asia.’ There was a complimentary MOOC workshop for the registered delegates. The Conference Journal is Open Praxis, published by ICDE. Session: Panel Discussion on Policy Framework in ODL and Best Practices in Asia. Dr. Mariamma Varghese was the moderator of the discussion. Explore the full Conference Proceedings here. Delegates at the International Conference 2017 at Symbiosis Centre for Distance Learning were treated to a beautiful cultural program showcasing traditional folk dances of India.